Ripple in California has been filed with an additional lawsuit for securities fraud. In the recent suit, David Oconer, the chief plaintiff, is looking to classify the XRP crypto as a security. Filing of the case was done in the Superior Court of California in the County of San Mateo. 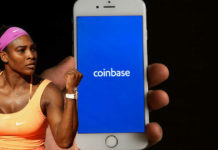 The defendants have been named as XRP II LLC, a Ripple Labs money service business division, Ripple Labs and Brand Garlinghouse who is the CEO. As stated by the lawsuit, the way Ripple Labs manages and distributes the XPR crypto, as well as the way the coin conflates with the product offerings of the company, makes XRP a security. Therefore, the suit asserts that the company has sullied the securities regulations by selling it. It has also been declared that Ripple Labs endorsed the XRP crypto so as to enhance its value. One of the methods of Ripple employed to attain this was to place boundaries on distribution. 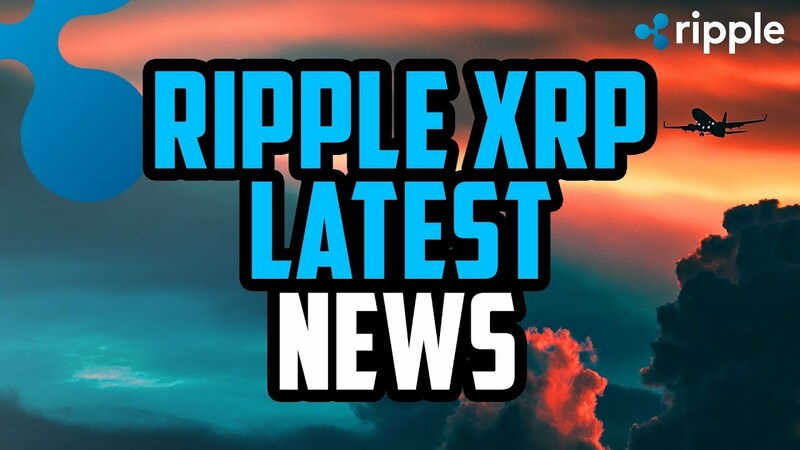 As regards the suit, in May last year, the firm revealed that the dispersal of 61.68 billion XRP owned by Ripple would be restricted, with the company inserting XRP worth 55billion in an escrow account. As stated by the lawsuit, Ripple’s executives which consist of the CEO were involved in the promotion of this fact with the aim of pushing the price higher. The lawsuit further connotes that by restricting supply, the envisioned impact was attained. As previously by CNN, this Ripple’s third class-action lawsuit. Vladi Zakinov filed a suit last month. This was also in the Superior Court of California. He alleged that XRP is a security being controlled by Ripple Labs. As stated by Zakinov, the XRP should have been registered by Ripple before selling it, even thou this never occurred. Also, the lawsuit claimed that the company and its executives made inaccurate statements and this aided in enhancing the price of XRP. Also in May, Ripple was slammed with another class action lawsuit where similar allegations of breaching securities laws were stated. 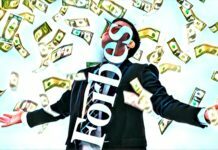 According to the lead plaintiff in this suit known as Ryan Coffey, Ripple Labs, as well as other defendants, made huge profits by carrying out a continuous initial coin offering. 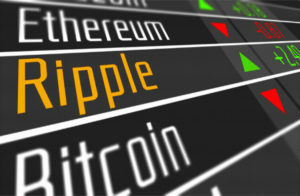 In the lawsuit, Ripple Labs was also accused of rendering the XRP crypto as a great investment alongside passing across positive price forecasts. Ripple has continuously contested the dispute that XRP is a security. Cory Johnson, a Ripple’s chief market strategist, stated in a TV interview in April Conveyed by CNN: we are undeniably not a security as we don’t meet the requirements for a security based on the court law history. 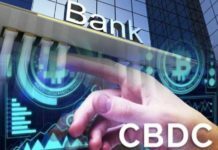 There was an indication by William Hitman, a director of the SECs CFD division that the body did not categorize Ethereum as a security. Nonetheless, Ripple was not mentioned. During the period, a Ripple spokesperson stated that they were looking forward to attaining a validation from the SEC which was similar.